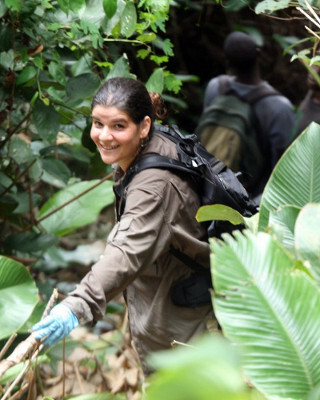 Carvalho is a primatologist and palaeoanthropologist. 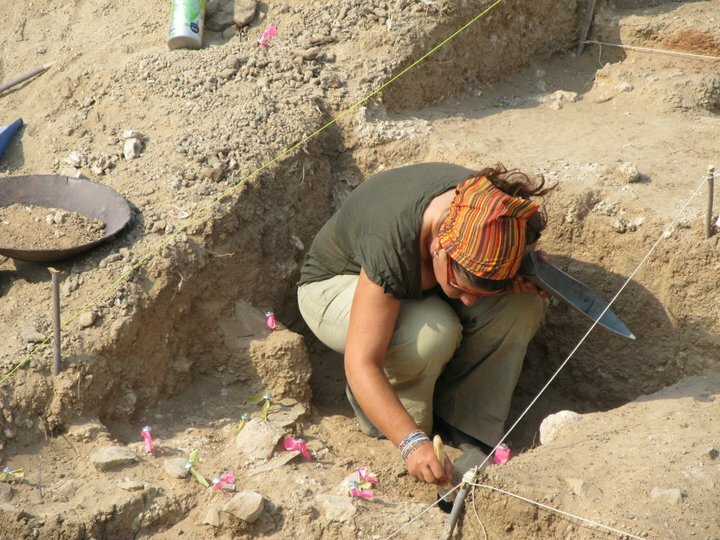 She is an Associate Professor of Paleoanthropology and Fellow at St. Hugh's College. 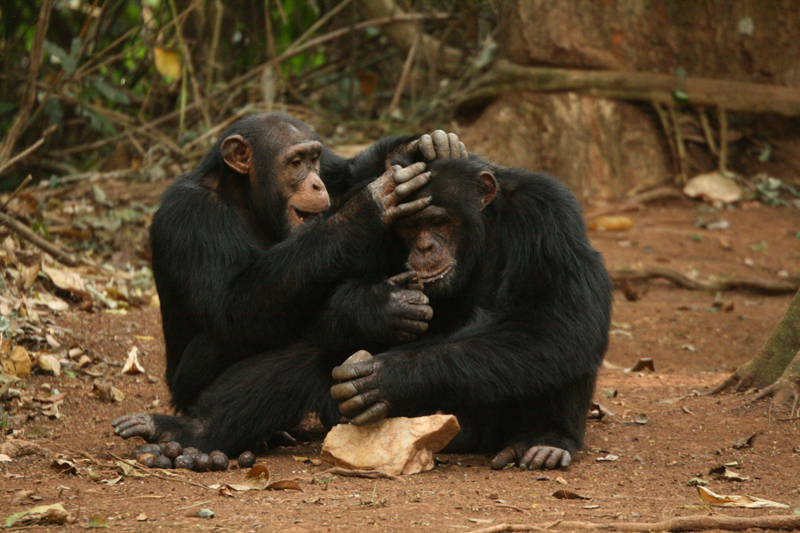 She has been one of main founders of the field of Primate Archaeology. 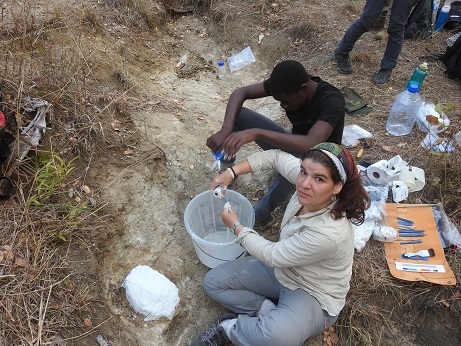 She has been studying stone tool use by wild chimpanzees in Bossou, Guinea, West Africa, since 2006, and carries archaeological research in the Koobi Fora area, Kenya, East Africa since 2008, with a current focus on the archaeology of the Pliocene. 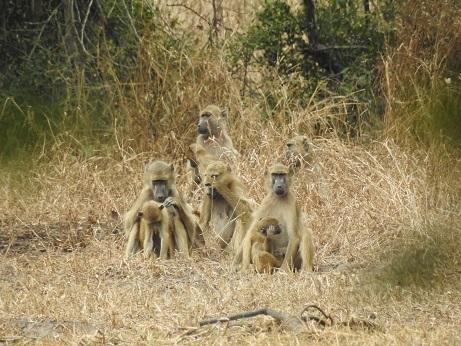 She is the director of the Paleo-Primate Project Gorongosa since 2015, where an international team of 20 senior researchers is carrying an unprecedented interdisciplinary approach to understanding hominin origins and adaptations.